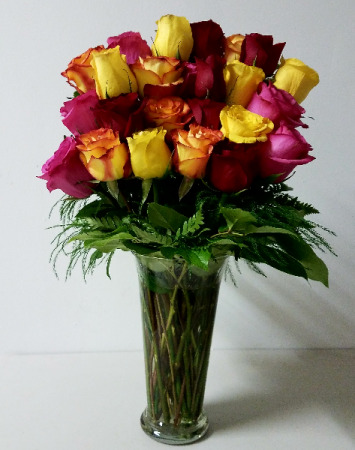 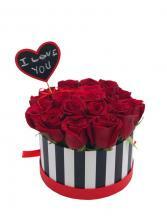 Enjoy your live with your love with this Beautiful multicolor roses. 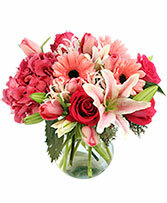 Nothing better than to send good energy with love. 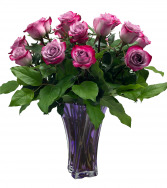 Delicate whisper would make the difference, gorgeous, elegant, discreet, amazing arrangement for that love one.